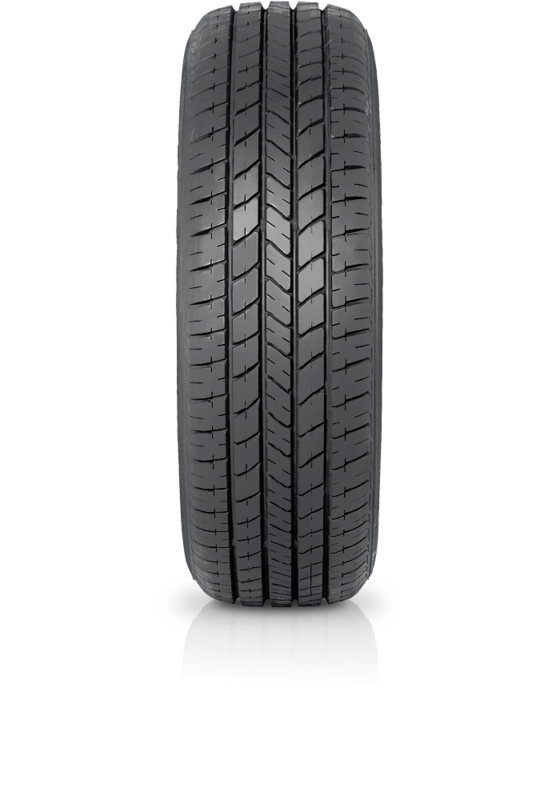 Bridgestone Potenza RE080 is a classy performer representing excellence in driving and travelling experience. Bridgestone Potenza RE080 is a classy performer representing excellence in driving and travelling experience. Designed for high performing executive cars and sporty sedans, this tyre shows tremendous steering response, unbelievable control over the vehicle and much reduced noise. Potenza RE080 provides a quality ride and cornering stability in both wet and dry weather.